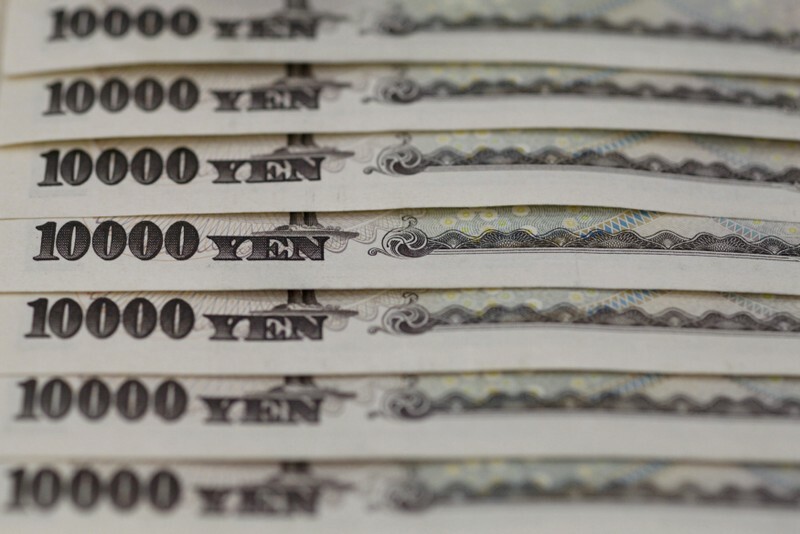 LONDON (Reuters) – The yen fell toward a 2019 low on Monday and the Swiss franc reached its weakest in nearly a month as a rally in global markets cut into demand for currencies considered safe havens. Data out of the world’s biggest economies also signaled a recovery. On Friday, China reported exports rebounded and new bank loans increased more than expected in March.